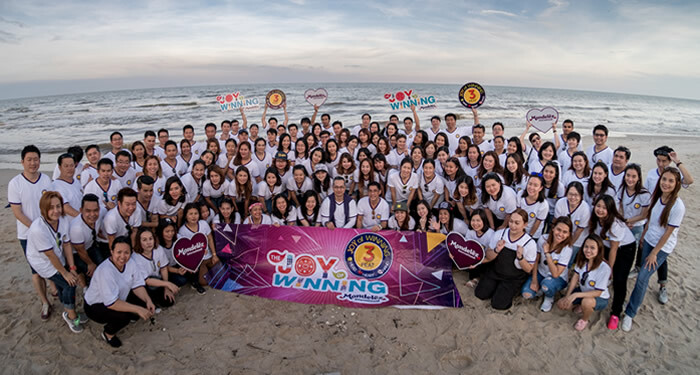 Our Joyful Workplace | Thailand | Mondelez International, Inc. Working with mouth-watering brands to create more moments of joy by building the best snacking company in the world. 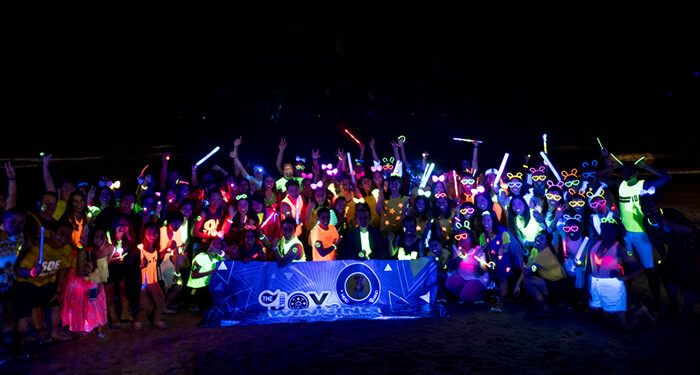 So we create fun and joyful environment to indulge a passion for global thinking and bold decision-making.